Penetration was deep so was potency was correct.Very reasonably pricedwell wrapped with FREE fast delivery. For the building and restoration of eye components damaged by toxic or disease elements. One to 10 drops three times daily or as directed by your health professional. Used Eye Sarcode by Deseret Biologicalsafter eye surgery for relief and to assist healing. Easy to swallow because it is not a pill. 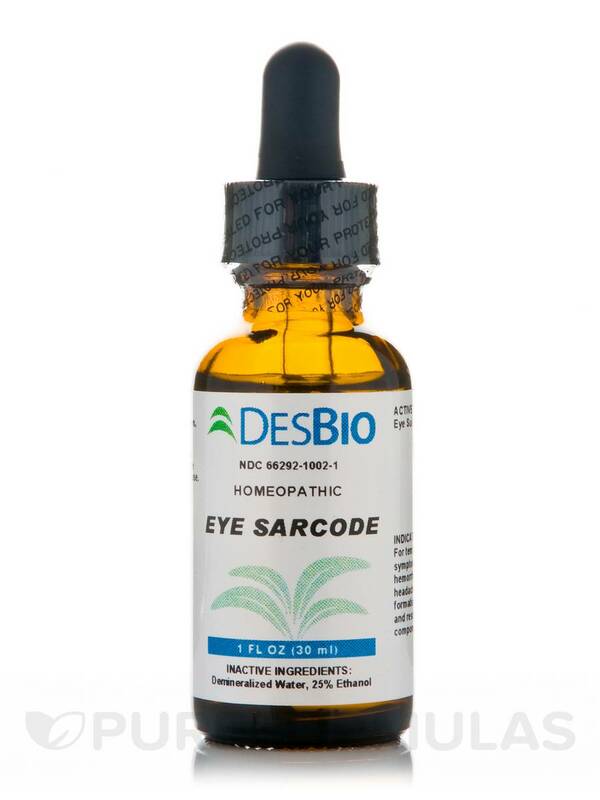 I use Eye Sarcode as adjunct organ therapy for various eye problems and to stimulate the growth of eye components compromised by eye operations. 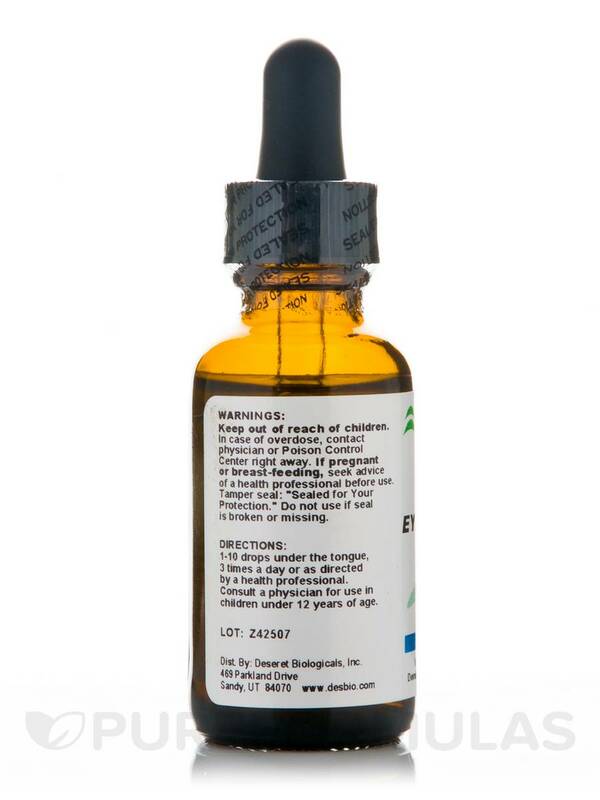 The quality of the product is quite excellent and I do believe it has helped just the same way as say liver pills or homeopathic "heptinum" helps in the maintenance and re-generation of liver cells. There are no "miracle" cures to report. It takes long-term usage as the bodys growth process is slow. I take it for days at a time and then take a break and also I take it by itself or in conjunction with other homeopathic/herbal meds for myopia cataracts retinitis etc. Used to be cheaper! 2 or 4 oz bottle would be useful and cheaper for long term usage. 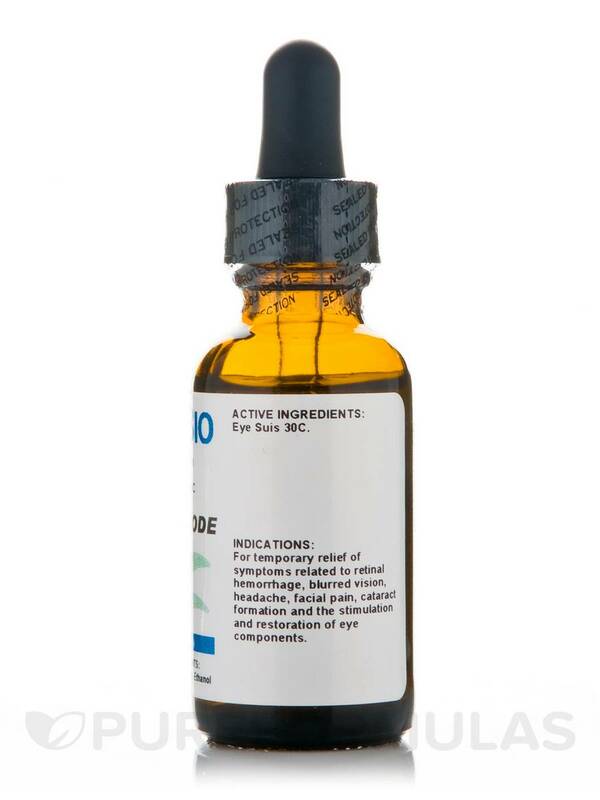 Hi Simon, this product is only indicated for temporary relief of symptoms related to retinal hemorrhage, blurred vision, headache, facial pain, cataract formation and the stimulation and restoration of eye components. Can I use the eye Sarcode on a daily basis to prevent conjunctivitis? Hi Marsha, for this specific product, we recommend following your practitioner's advice.